Poker is full of interesting characters coming from all types of backgrounds and corners of the Earth. Today, things got a little bit more interesting because of this Newcastle couple. 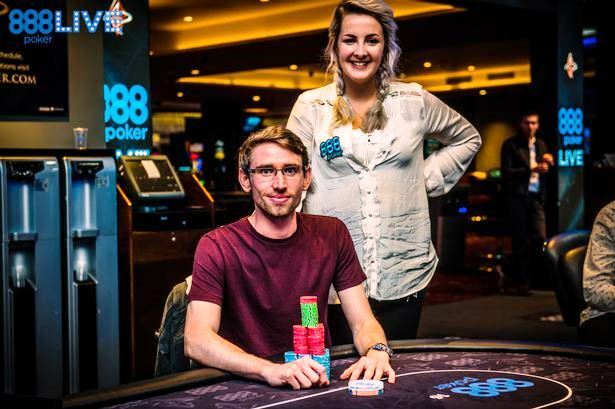 Jonathan Bowers and Beth Cape are a couple from Blyth, and they have decided to quit their 9-5 jobs to play poker professionally. Yes, you have heard it right. They want to become professional gamblers. Just kidding, we all know that poker is a game of wits and skill. Naturally, they have received both support and criticism from their close ones. Some encourage them, and some are saying that this is an insane and rash decision. However, it seems to work for them, or at least for now it does. Recently, Jonathan came in second at a major tournament and earned a staggering £36,115. Not so long ago, Jonathan, 26, was a data quality analyst, working from 9 to 5 and spending his free time playing poker. 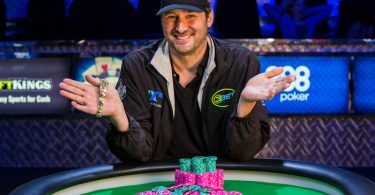 However, since last Friday, Jonathan is a legitimate professional poker player who was just an inch away from the 888Live London Festival High Roller tournament finals at Aspers Casino. His girlfriend Beth also hasn’t won a big tournament, but she doesn’t feel discouraged. Even though poker is still predominantly a male sport, Beth isn’t fazed by that at all. In fact, she feels like she has some advantages over men. Before packing bags and becoming a professional poker player, Beth, 21, was a Newcastle University medical student. However, the studies are now on hold, and her focus is completely on poker. Both of them say that they don’t miss their old lives. I mean, how could they. Beth and Jonathan are travelling around the world competing in live poker tournaments. In their short professional career, they have been to America, Malta, and of course, all over England. Who knows what’s in store for this young couple, but we wish them the best. We will keep a close eye on them in case they win another big tournament. Until then, you can visit our website to get your daily dose of poker news and other poker related articles.